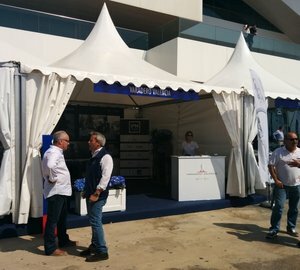 As part of its policy of thanks to the loyalty of its customers, the Valencia-based superyacht refit facility, Varadero Valencia, is delighted to launch a series of promotions, in order to reward those who hire services from the summer months until the end of the year. 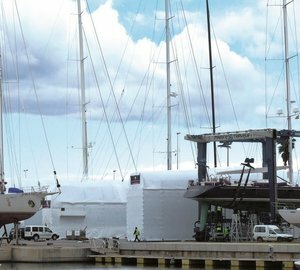 One of the promotions offers a clean hull service for free when hiring an antifouling treatment until December 31st of 2014. Cleaning consists of brushing with soap and control of stains, with special attention to the products used, so that customers can receive their boat in optimum cleaning and painting conditions at their mooring. It has also launched a new special summer promotion with attractive discounts in polishing hull and deck to be held in the months of June, July and August. 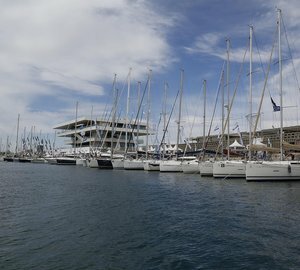 And in both cases, the customer will not bother to bring the ship to Varadero Valencia’s facilities because the dock has a special service which includes picking up and returning the boat to the mooring when it is ready. 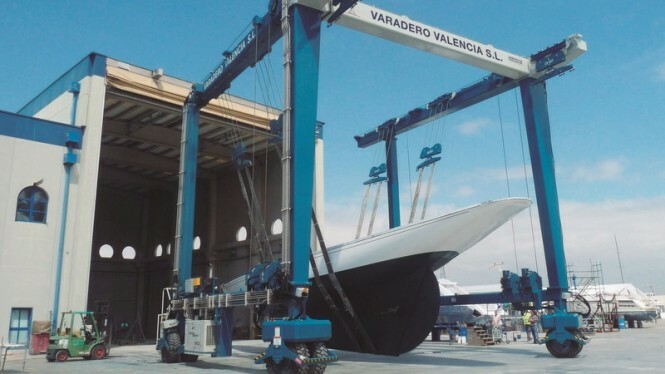 Varadero Valencia has become the shipyard of reference in the repair and maintainance of superyachts in the Mediterranean. It is currently one of the best alternatives thanks to its facilities, human resources and quality of service. It is located within the facilities of Real Club Náutico de Valencia, in a privileged area for the existing climate and light all year round. It also ensures the comfort of concentrating all the necessary work in the same company and at the same place, offering a 360 ° service for the customer. The wide range of services meet the most demanding needs, planning and monitoring each job, ensuring speed and efficiency in the development of all types of vessels. 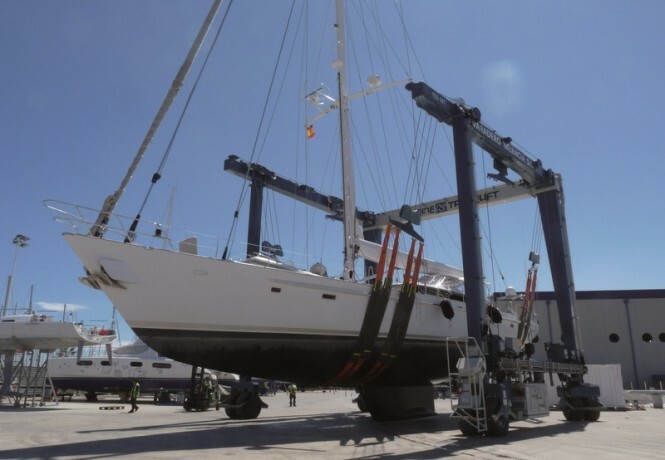 In summary, the technical and human resources and quality service make Varadero Valencia the ideal place for maintenance and repair of vessels. Please contact CharterWorld - the luxury yacht charter specialist - for more on superyacht news item "New promotions launched by Varadero Valencia within its loyalty program".